The new technique increases editing efficiency by 50 percent, while decreasing coding mistakes. 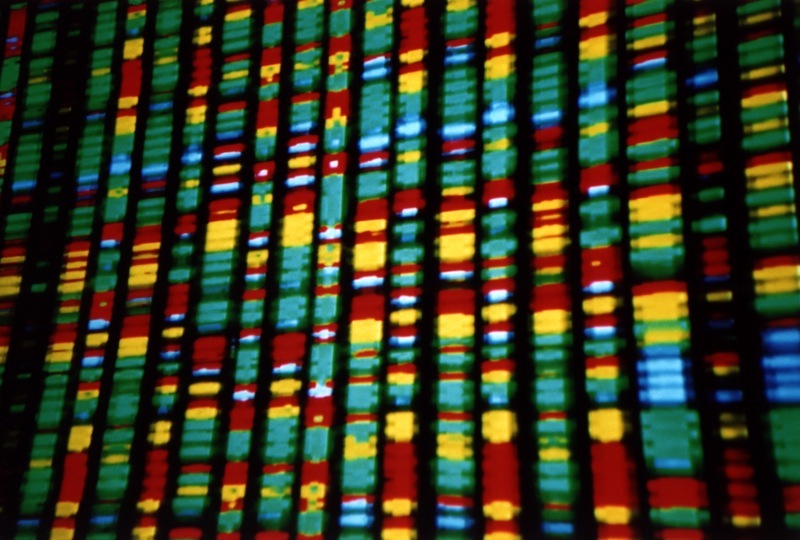 The latest news in genetic science has been dominated by the CRISPR/Cas9 technique over the past five years. But a new “fourth-generation” DNA base editor could see CRISPR dethroned, according to a recent study published in Science Advances. The fourth-generation base editor — a tool used to modify the building blocks of genetic code, only now with an inhibitor added to protect DNA from accidental changes— heightens editing accuracy and reduces unintentional DNA changes, which occur with current base-editing technologies. DNA is a series of base pairs, or nucleotides: adenine, thymine, guanine and cytosine, called A-T-G-C for short. When CRISPR converts a C:G base pair to a T:A pair, sometimes it inadvertently changes the C:G base pair to a G:C or A:T base pair. This might seem like an insignificant mess of letters, but on the genetic level, even a single mistaken nucleotide can have devastating consequences for an organism. Liu, co-author Alexis Komor, and their colleagues found that the number of undesired editing products depends on the level of a cutting enzyme called uracil N-glycosylase (UNG). Uracil is one of the four base pairs found in RNA, which is involved in the process of transcribing DNA so that its code is physically expressed by the organism. Komor et al. then designed a “fourth-generation” base editor combined with an inhibitor, called BE4, which blocks UNG from cutting and altering DNA inadvertently. “BE4 shuts down the cellular troublemaker (UNG) more effectively than our previous base editors, which results in higher efficiency of C to T base editing, and also fewer undesired products,” said Liu. Using BE4 formed with the bacteria Streptococcus pyogenes, this base editing procedure increased the efficiency of swapping C:G to T:A by 50 percent, while halving the frequency of undesired byproducts. 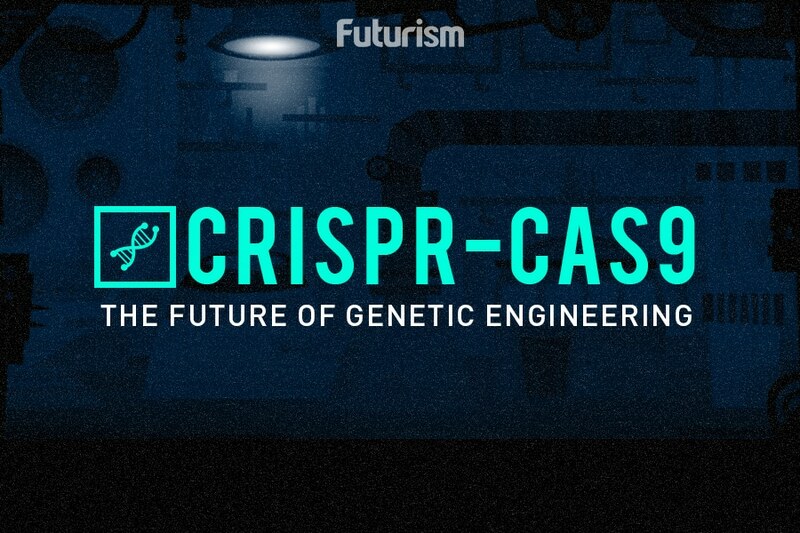 This comes at a time when the number of incredible things CRISPR is doing extends beyond the medical field: into ecology, with the possibility of artificially designing algae to create a more efficient biofuel, and national security, with the U.S. Advanced Research Projects Agency (DARPA) investing $65 million in a project called Safe Genes. “The DARPA Safe Genes program is very forward-thinking and focused on important issues including safest practices for genome editing, as well as helping to advance these technologies to realize their full potential,” commented Liu. Ultimately, the optimum balance lies in protecting the public with restrictions on gene editing technology, but not implementing so many that it decreases “the number and diversity of efforts to use these technologies for the public good,” Liu said.